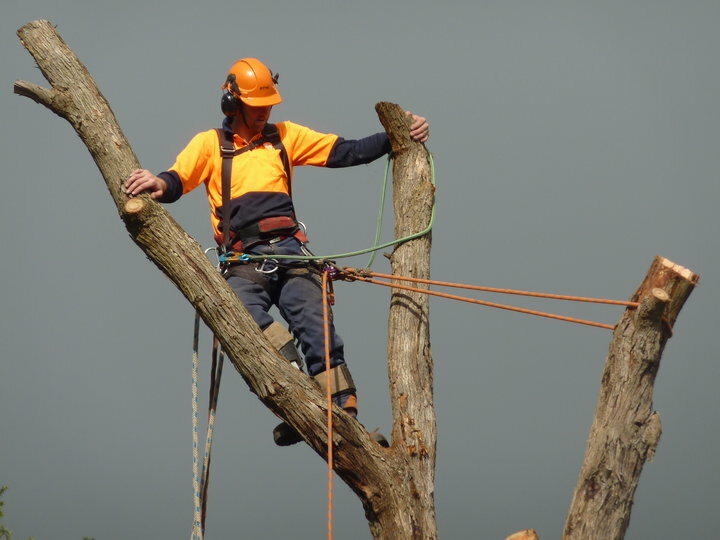 Melbourne, Frankston, Mornington Peninsula – Certified Tree Climber, Professional Tree work. Client Satisfaction, Tree Health, Respect of the Environment, Removal of dangerous trees in a safe manner. All our works are completed in accordance with the Australian Standard (A.S. 4373; 2007 Pruning of Amenity Trees). Adhering to Occupational Health and Safety Requirements. To be the Peninsula’s favourite tree service. 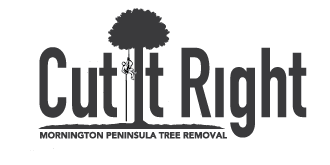 Known for consistently delivering top quality tree work, great value for money and customer service second to none. We care about our clients, their trees and the property that surrounds them and will do whatever it takes to leave their garden clean, tidy and undamaged.